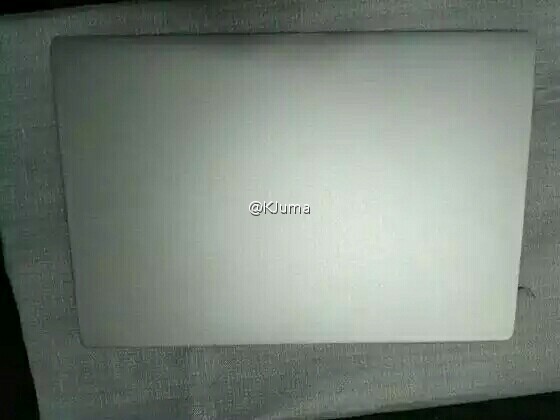 The leaked images of the highly awaited Xiaomi notebook has shown up online, and we have to say that there are some aspects of Apple’s MacBook family that the Chinese OEM is copying sinfully. Let us take a look shall we. 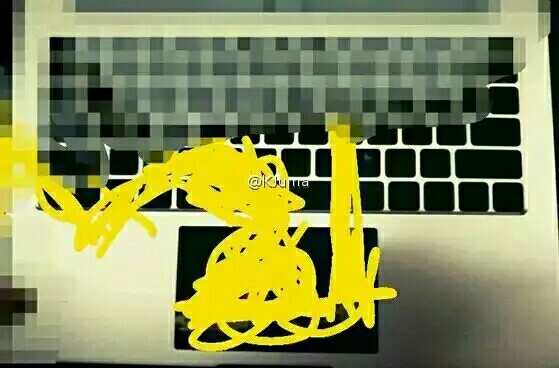 Images taken from Cnbeta shows that the chassis of the upcoming Xiaomi notebook, and its keyboard layout are near identical to what we have seen from Apple’s MacBook lineup. Heck, the company has even managed to incorporate a huge trackpad right at the lower center of the notebook, which shows how far the company is willing to go to take the appealing attributes of Apple’s laptop crew and apply it to its own upcoming offering. 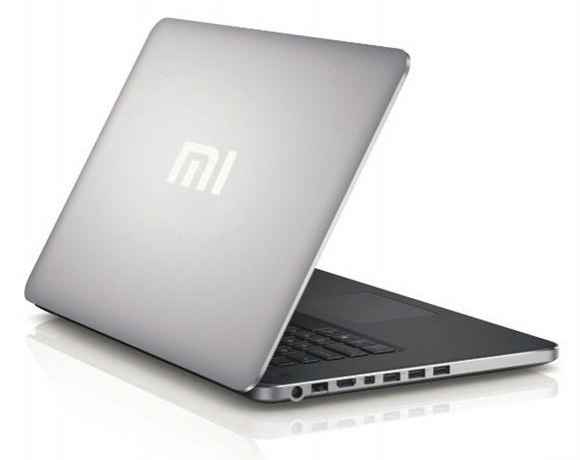 According to our previously covered reports, Xiaomi is going to be releasing two laptop models that will be available to purchase in not one, but two Intel processor models; Core i5 and Core i7. Previously, we believed that in order to maintain the notebook’s affordability while keeping a healthy profit margin, Xiaomi would resort to incorporating smartphone SoCs, but it looks like the rising Chinese smartphone OEM is going the extra mile by incorporating Intel’s mobile processors, which honestly is the best possible approach the company can take in order to hit Lenovo, which is currently the largest PC manufacturer in existence. The upcoming notebook could sport a Core i5 and Core i7 chip belonging to Intel’s 14nm Skylake lineup of mobile processors. 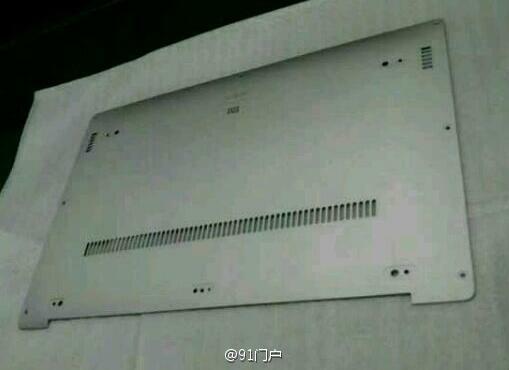 The only question is, which model is the company looking to incorporate it is upcoming mobile machine. Intel’s struggle in the mobile chipset market is well known, and our previously covered leak suggests that Intel may have swayed Xiaomi into placing the latter’s Atom x5-Z5800 SoC inside its Mi Pad 2 so that the Chinese manufacturer could end up getting a huge concession on Intel’s processors. While this means that Intel could provide a substantial discount on the ongoing Skylake processors, placing previous-gen processors such as the Haswell family could allow Xiaomi to gather a higher market share by pricing its notebook slightly lower thanks to a previous generation of CPUs powering it. 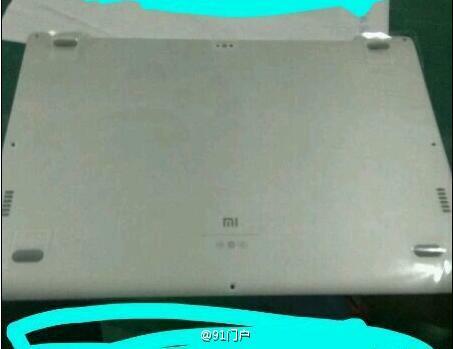 It is quite hard to tell at this point what sort of hardware is going to present inside the Xiaomi notebook, but the source states that 27 July is the announcement date, so it looks like we’ll know soon enough.